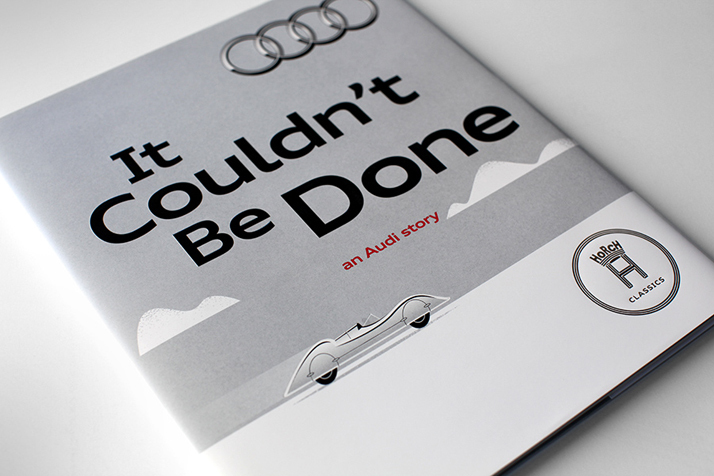 It Couldn’t Be Done, an Audi Storybook. 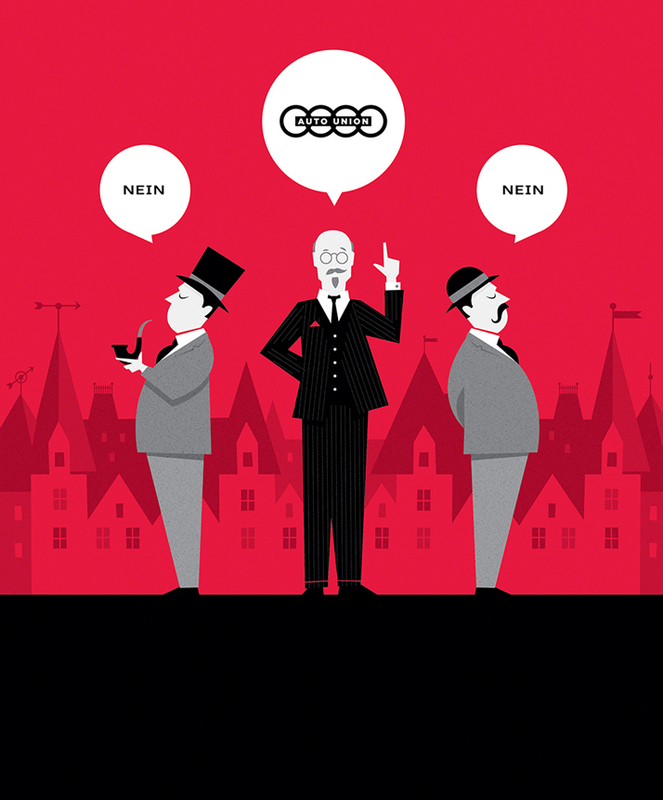 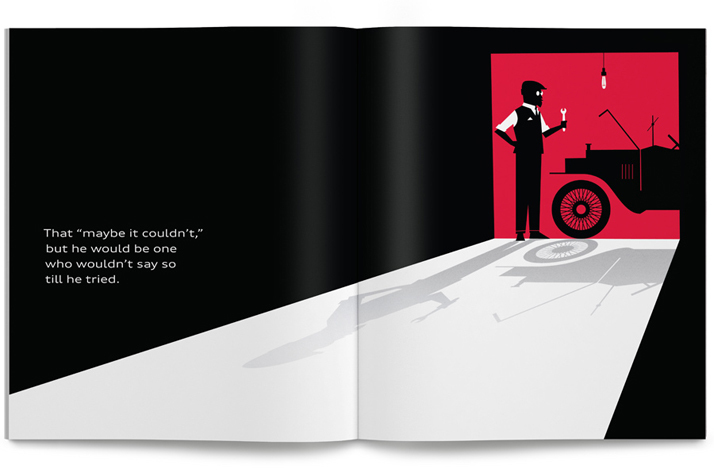 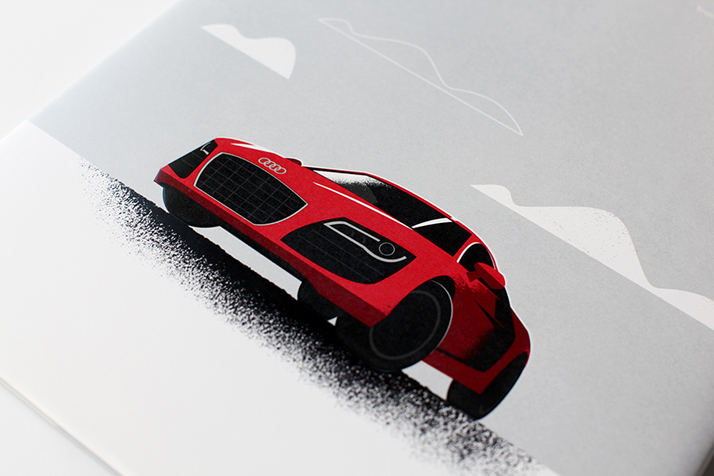 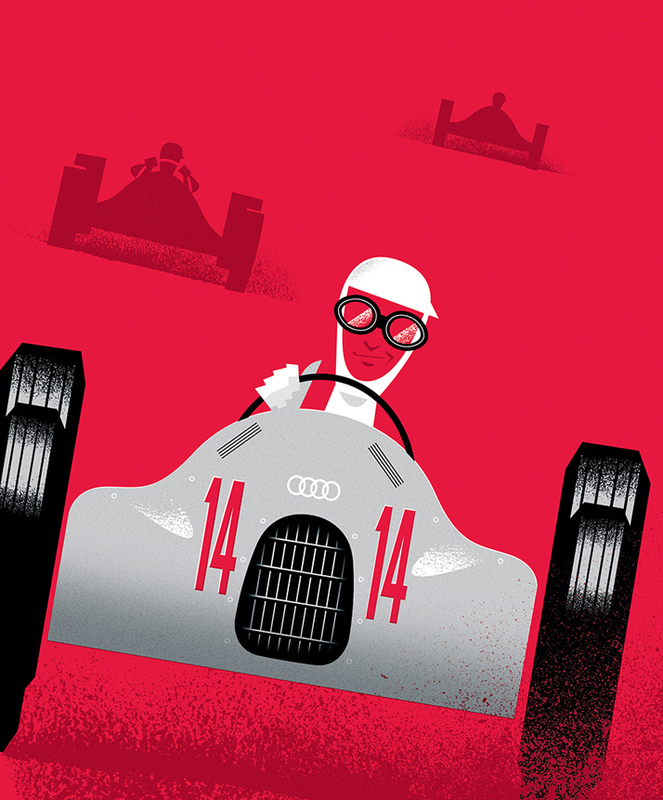 To promote the history, engineering, design and state of the art technology that has always gone into Audi automobiles, VBP, Mattson Creative has created a 28 page storybook. 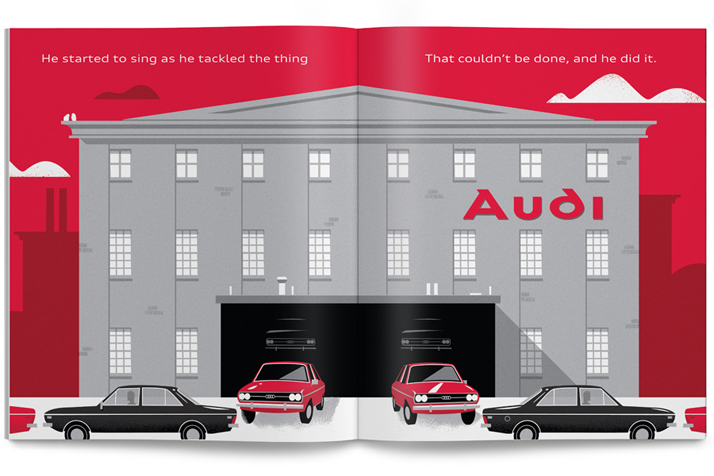 Reading like a children’s book, and filled with wonderful illustrations, the book covers the history of the car maker form it’s origins as Auto Union to the present day. 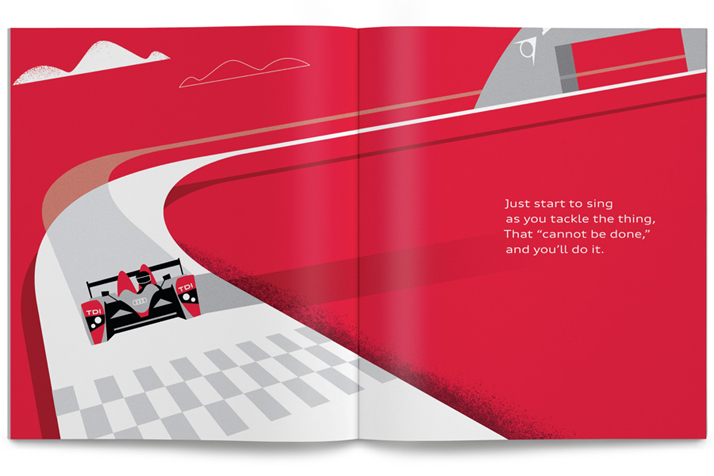 Illustrations from the book are featured below. 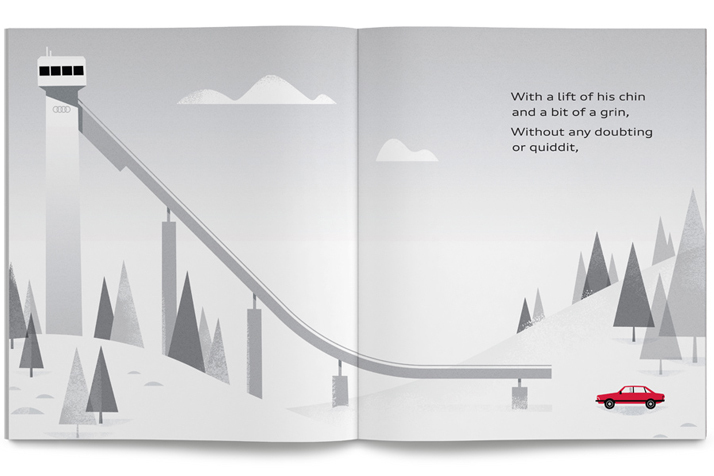 The video is a narrated reading that shows off each page of the book. 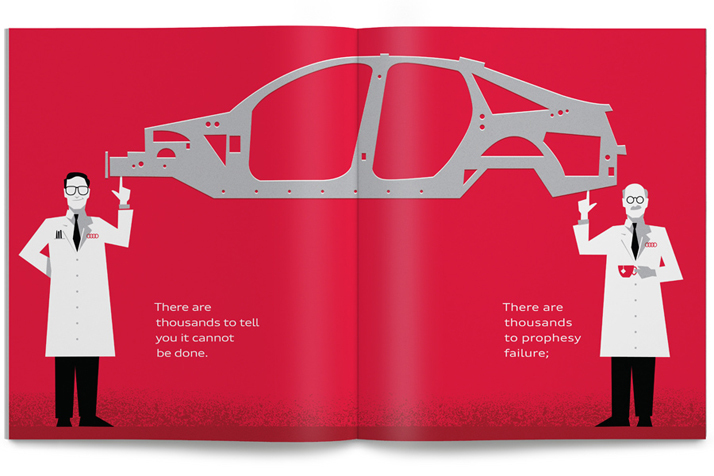 What a great way to break away from the traditional way of automotive advertising and promotion. 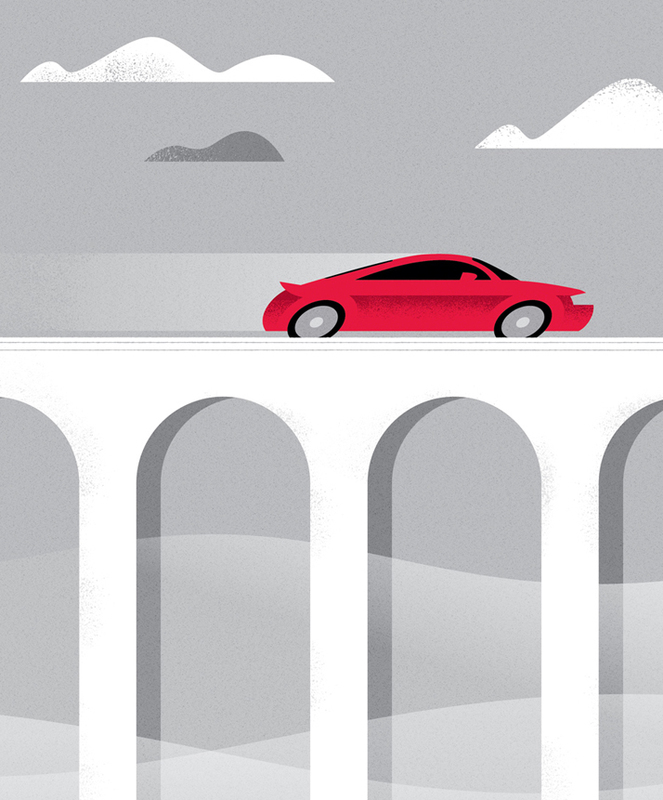 This feels so fresh in a world dominated by macho, aggressive imagery and technical specifications. 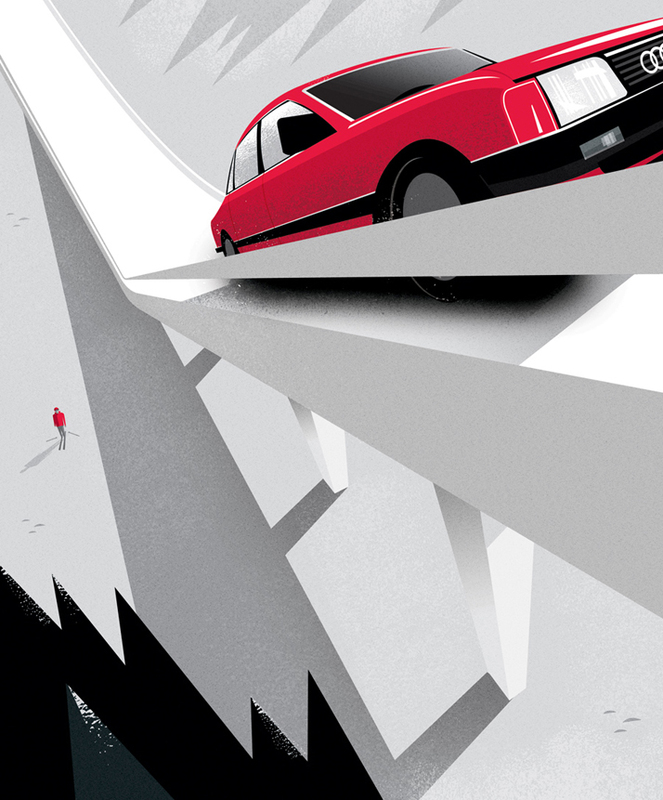 Posted in Advertising, Illustration and tagged Advertising, Audi, Books, Illustration, It Couldn't be Done, Mattson Creative, Story Telling, Storybook, VBP on December 19, 2013 by Author. 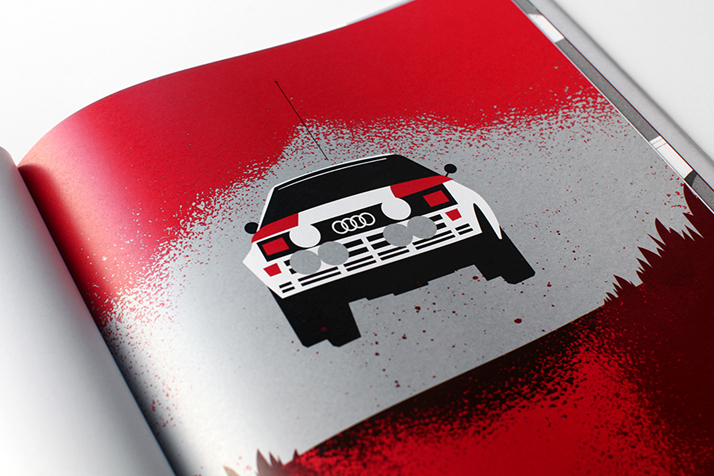 ← My 2013 Retro Vintage Holiday Gift Wish List.